Long ago, when work place was a mere physical space, employees were seen occupied being busy during regular office hours. On the contrary, today's always-connected-work-environment has blurred the lines between the physical workspace where work actually happens on-the-go. While the workplace began transforming as far back as industrial revolution, with the proliferation of information technology, this forever changed the ways in which employees connect, collaborate and communicate. This change gained further momentum over the last few years due to the emergence of three fundamental trends: information overload, need for more agile and faster collaboration and boom of digital technologies. Together these trends are shaping today's work environment. Today's employees are enabled to communicate and collaborate in innovative ways only when organizations realize and move away from the traditional 'push' approach that no longer meets employees’ evolving needs. This becomes the first step towards workplace transformation. To reflect the staff’s changing work experience, leading organizations are building next-generation solutions to suit the ‘work-disrupted’ age and have begun to implement an entirely new working environment. 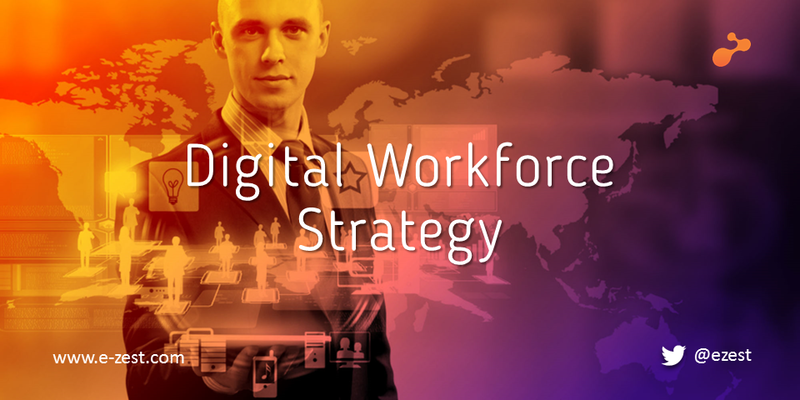 The key to success, however, lies in integrating the technologies that employees use and the effective implementation of a digital workplace strategy, capable of breaking the communication barriers and driving innovation and growth. Employees yearn for leaders who can empower them and define a path forward. As business leaders, you are in a unique position to embrace disruption and radiate it through the entire organization. 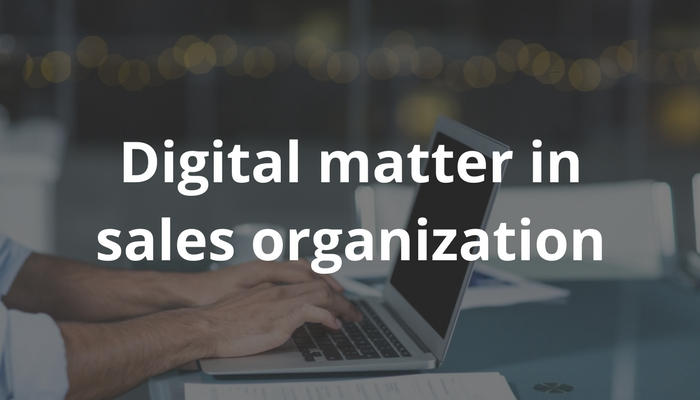 Today only the organizations that make best use of digital transformation can lead the market and dictate the rules of the game.